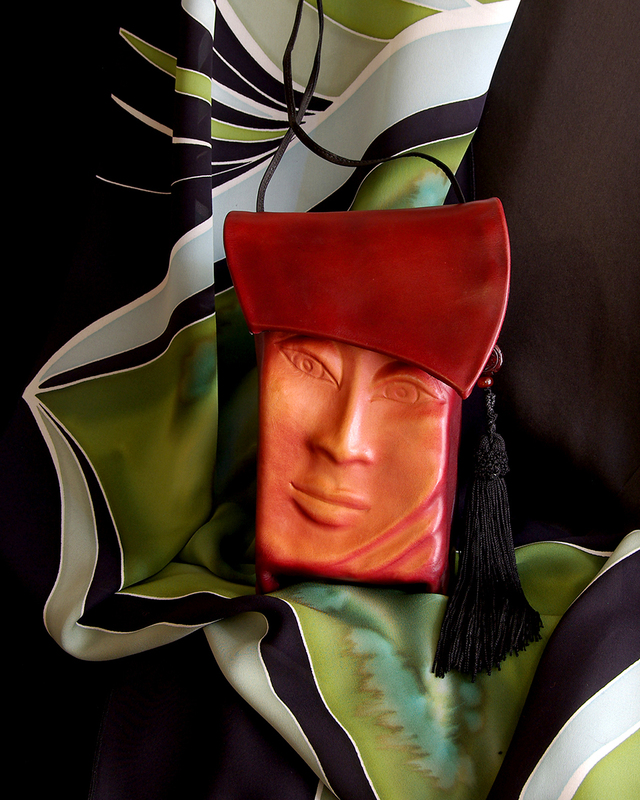 This is a unique line of Hand Molded cowhide handbags made in the USA. They are individually wet formed over castings made from original sculptures. Setting them with heat permanently bakes in the impression, while hand dyeing and waxing enhances the feel of fine leather. 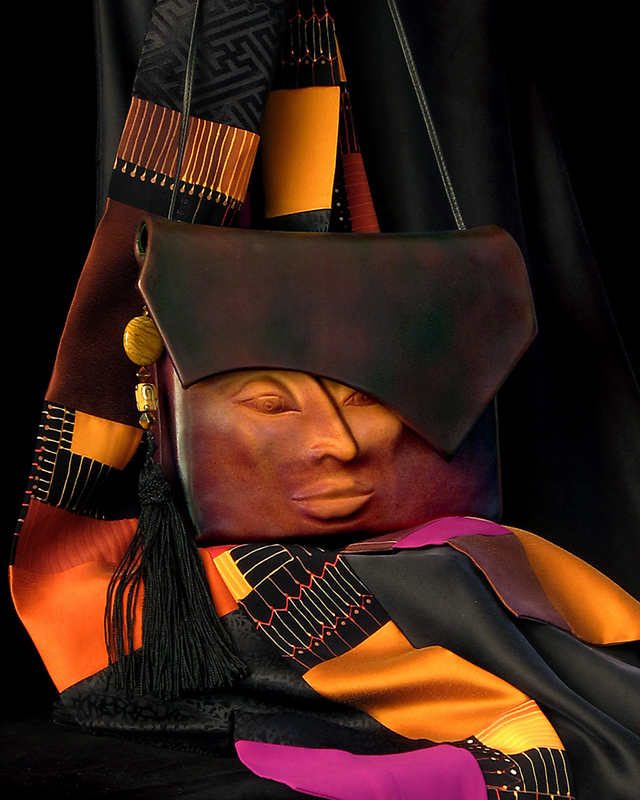 These handbags are magical, bringing smiles and conversations among strangers wherever they go. All styles may be ordered in any color listed below.